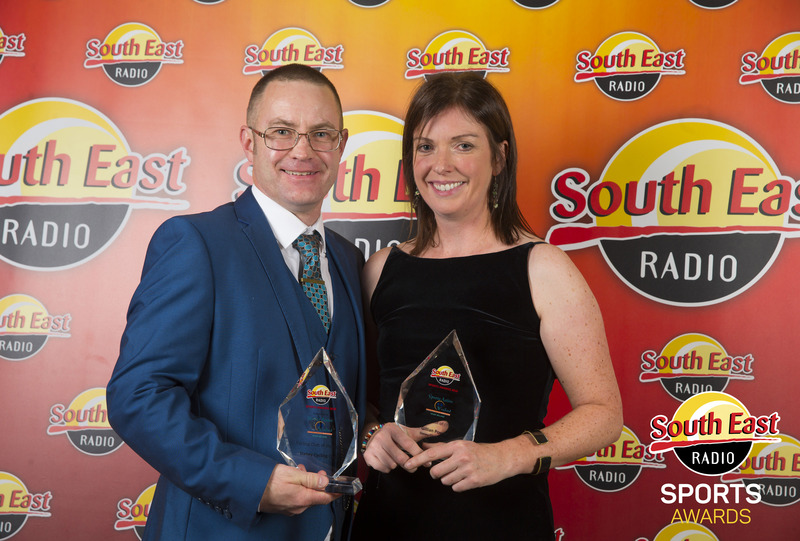 The inaugural South East Radio Sports Award took place last Thursday, 22nd of November, at the Riverside Hotel in what turned out to be a great occasion for Slaney Cycling Club winning 2 of the 3 awards up for grabs. 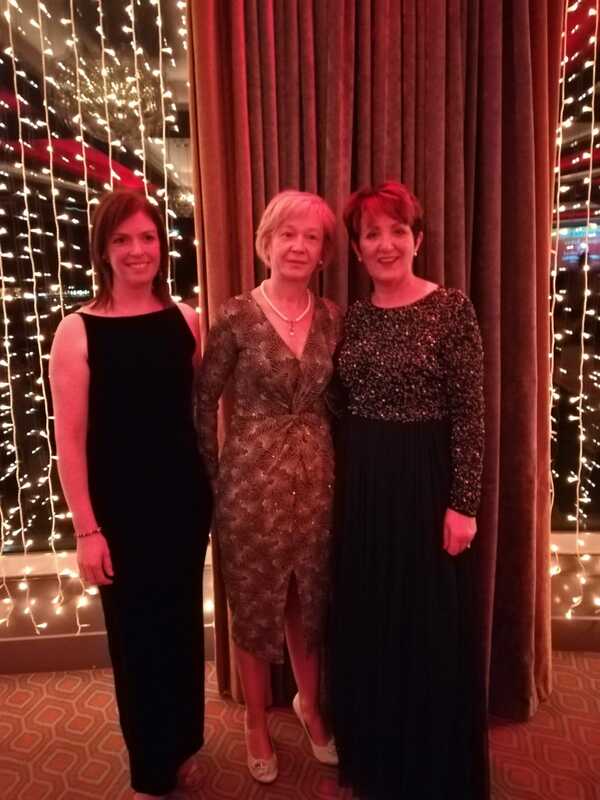 Cycling Club of the Year Award. 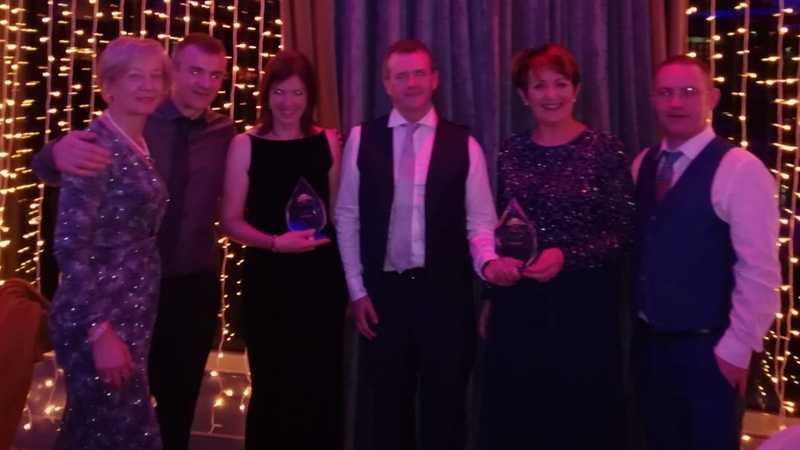 It was with great delight that Slaney Cycling Club was voted to be the Cycling Club of the Year. 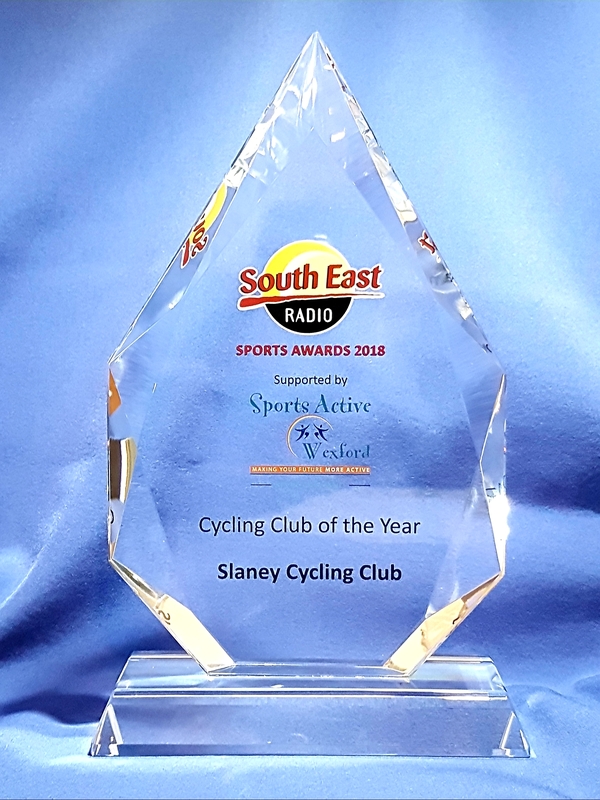 Being given this award was a clear indication of how well Slaney’s members over the year’s from it’s creation in 1974 to the present day can promote, support and run a cycling club such as our’s. 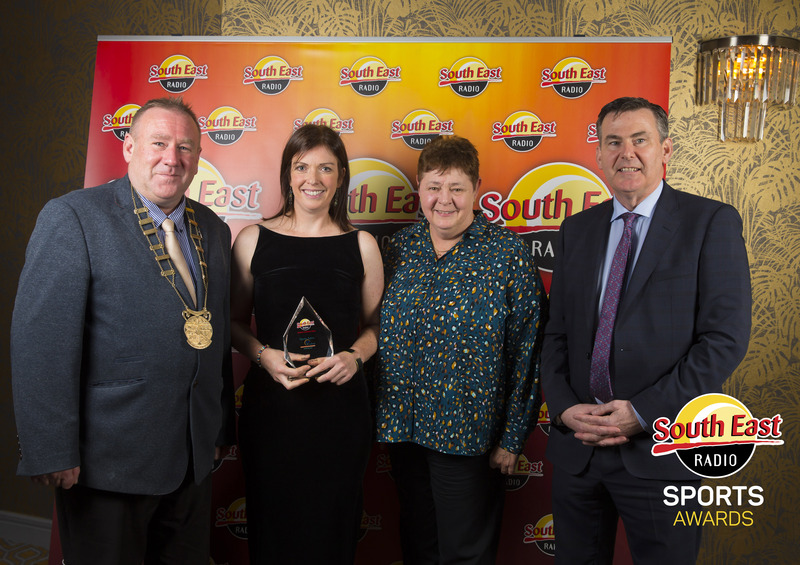 With this in mind, being given this award should be the springboard for all in the club to pull together and make our club better for everyone in the future. 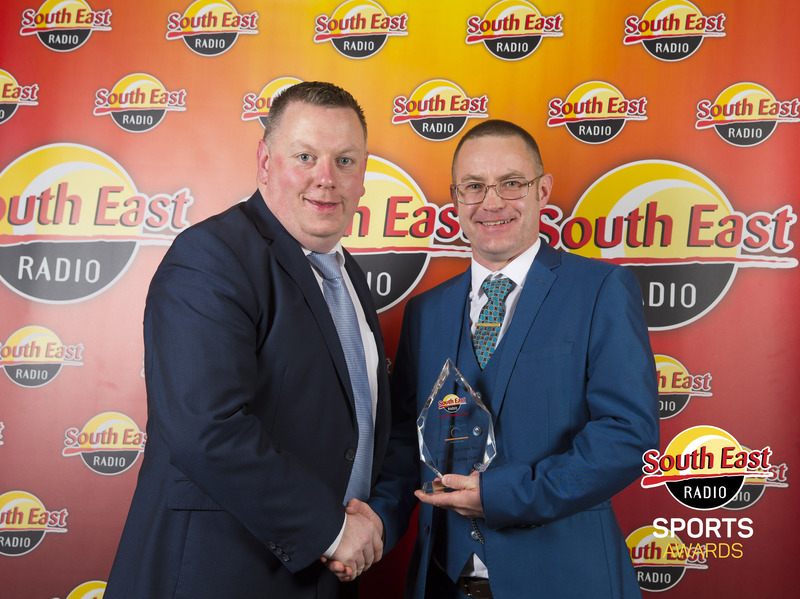 Kevin Davitt accepting the Cycling Club Award on behalf of SCC. 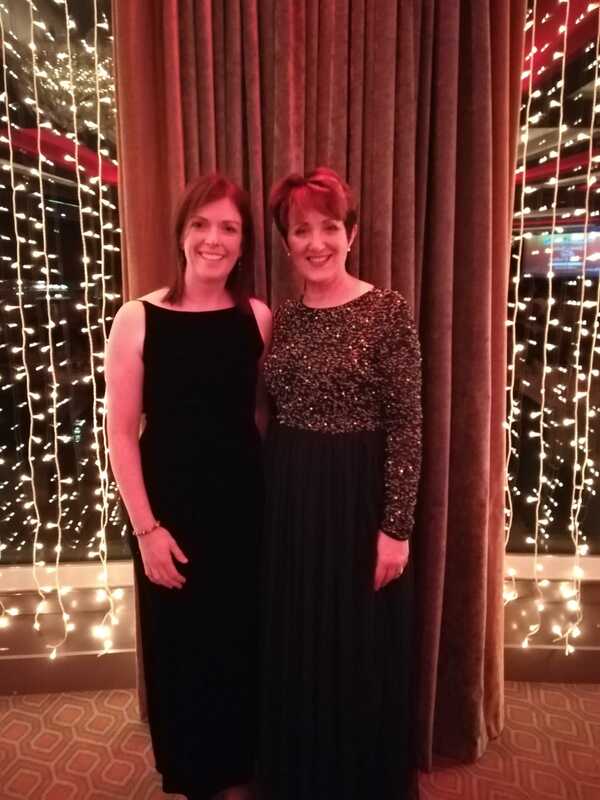 To make the awards evening better for SCC, Gillian Power took the accolade of Female Cyclist of the Year ahead of our second club nominee, Bernie Whelan. 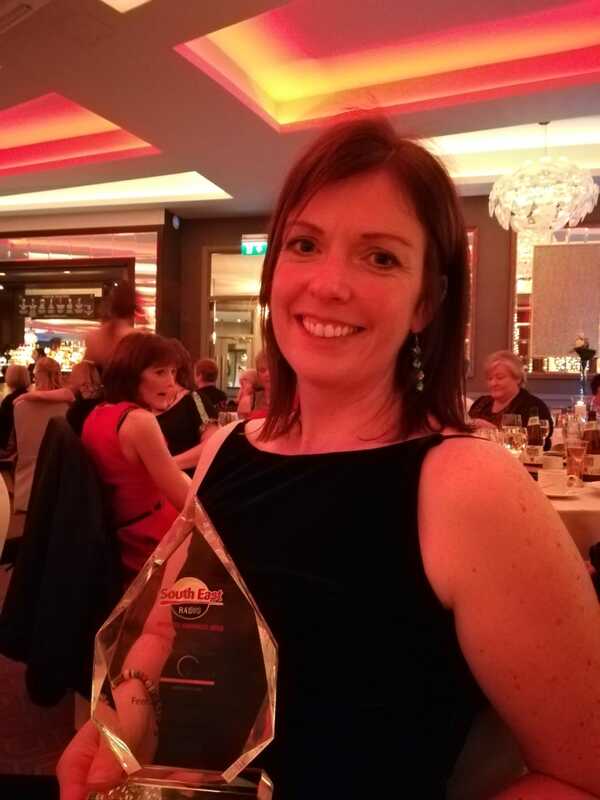 Gillian Power accepting her Female Cyclist of the Year. 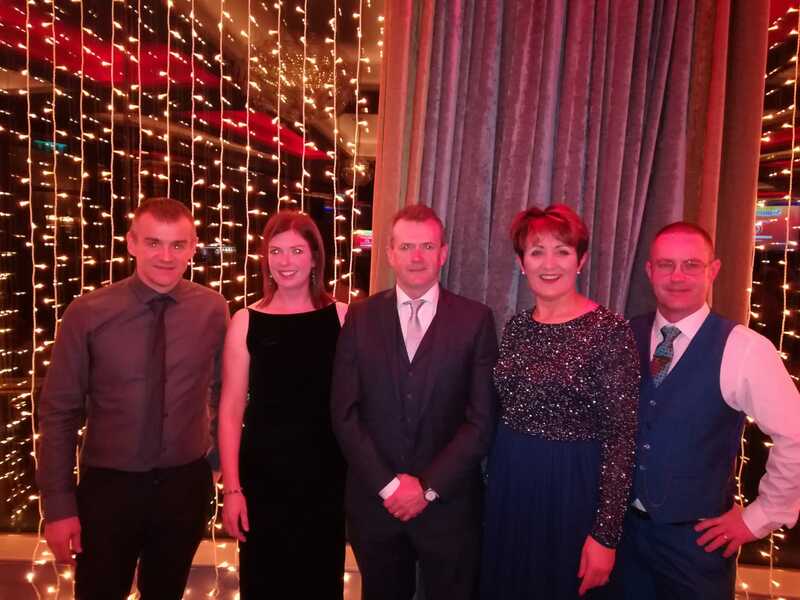 In the Male Cyclist of the Year category, club nominee’s Mick Foley, for his winning part in the Two Person Team of the Race Around Ireland and Phil Skelton for his continuing Stayin’ Alive at 1.5 campaign, came up short to former Slaney cyclist Ryan Byrne. 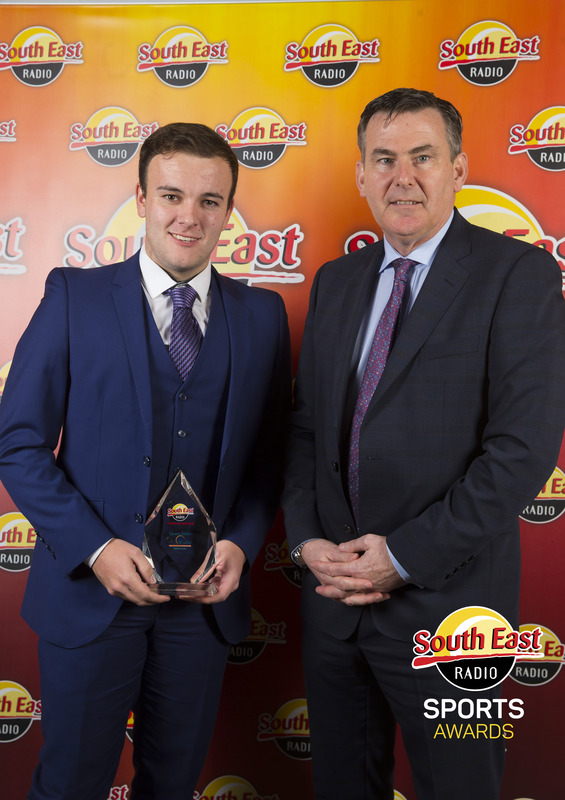 Former SCC member Ryan Byrne with his Male Cyclist of the Award.